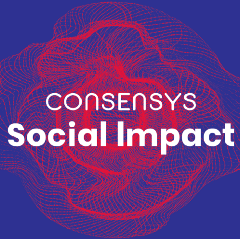 An interdisciplinary team operating at the intersection of blockchain technology and social impact. 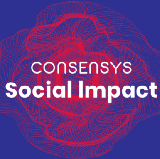 One of @ConsenSys. Building community at @ethereum4impact.